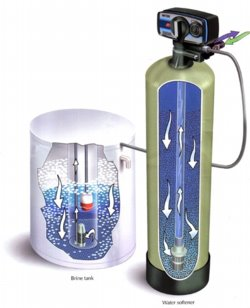 Here you can find all your water softener needs, including information on our services, products and your own household's water hardness. Meadowbrook Water has been building and selling quality water treatment products since 1949. We provide professional and reliable service while still offering low prices.